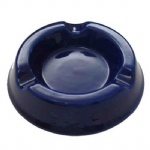 This carafe features a convenient, press button top. It has a stainless steel liner and a vacuum chamber that keeps drinks hot or cold, longer. 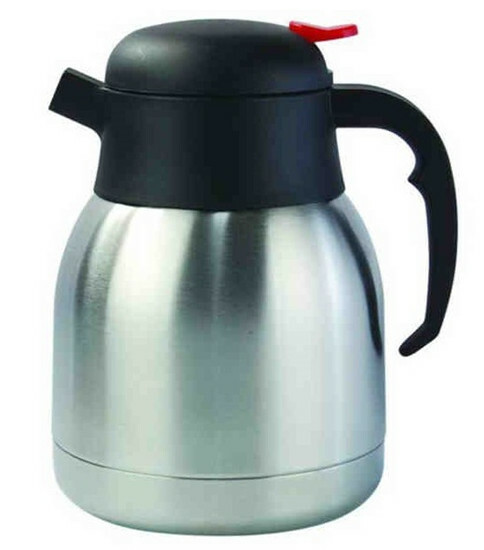 Carafe made of durable stainless steel; it will not stain or retain unpleasant tastes or odors.